If you have conquered the headphones world what else can you do? Well go wireless of course! That’s what Beats have done with the new Powerbeats2 Wireless. It is a Bluetooth earphone with some fanciful LeBron James-branding for pure marketing purposes. By being wireless these earphones are targeted at the health minded gym goers. Designed with the sweaty ears in mind, it is sweat and water resistant with battery lasting a good 6 hours. Sound-wise do not expect it to be the last word in smoothness and transparency. You want it to power past loud background music and noise. So punchy mids and thunderous bass is built into its guts. So you are not expected to listen to Beethovan’s Violin Concerto with these. The Powerbeats 2 Wireless earphones are available in the ubiquitous Beats color schemes of black, red or white. Design is well thought out. The earbuds are connected by a flat cable that rests comfortably behind the neck. Stabilization fins tuck behind the top of the ear for a secure fit, while the lightweight earbuds fit well inside the ear-canal. Pairing the Powerbeats2 with a Samsung Note 3 and an iPhone 5s was done easily with the help of LEDs that indicate pairing status and battery level. If you are looking for a good companion to go to the gym with it will cost you $199.95. While in the heat of a takeover discussion between by Apple, Beats announced an updated model for the hugely popular Solo HD. The new headphones are simply called Solo 2 are supposed to be more dynamic with a wider frequency band. With redesigned drivers we hope that the bass boominess of its predecessor will be transformed to a sound that is closer to the original source and more comfortable for extended use. Audiophiles should give this a listen. The new Solo 2 looks quite similar to the old design. Tweaks have been made to make it more comfortable. 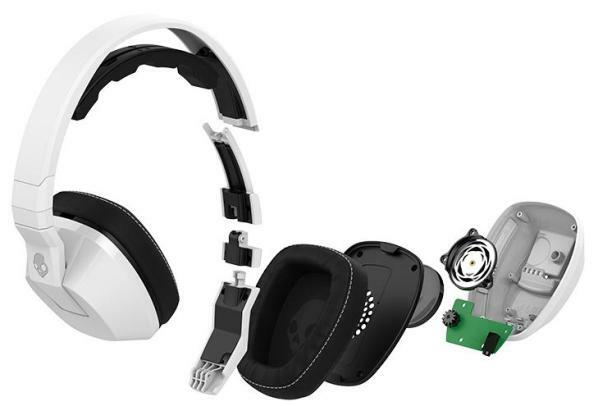 The easily foldable frame of the headphone is now more curved giving it a custom-fit feeling. The earcups have been ergonomically angled out to complete this natural fit, with pivots for optimal comfort. Generally it looks more solidly built with thicker headbands and bulkier than before. It comes with a color-matched remote cable, allowing you to adjust volume, select tracks and even answer calls. The Solo2 headphones are now available for preorder for $199.95 and are available in attractive colors of pink, blue, gray, black, white and red. Apple has filed a new patent application for its earbuds. The new patent describes earbuds with a built-in mic that can automatically detect user voice activity and tune a series of built-in micas to optimally pick up their speech and cancel out any background noise. Using “beamforming” micas that can redirect themselves towards the source of the user’s voice, this advanced design promises improved sound quality from headsets with built-in mics. We are certainly looking forward to these improved earpods! Oppo Digital is best known in the video (and audio) world for their high-performance universal players that plays all the disc formats available. They are ubiquitous for those who want a no holds barred player. And at reasonable prices too. Over the years Oppo players have been considered industry standards well received by consumers and reviewers alike. It thus comes at a surprise to us that their latest product announcement involves a product that does not spin a disc! But then it is also not surprising either given that this market segment is so hot it is exploding through the roof and everyone wants to be in the act so as not to miss the bandwagon. We are of course talking about headphones! And Oppo recently announced that they will launch the PM-1, a Planar Magnetic headphone that will rival the best in the industry no less. And also not surprisingly Oppo have produced something pretty unique to distinguish themselves from the rest of the crowd. 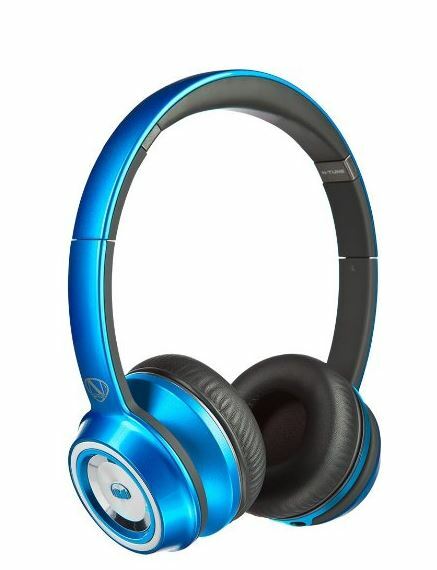 The planar magnetic driver is an exclusive design and unique among the current planar magnetic headphones on the market with many years of research by chemical and material scientists, according to Oppo. It uses an FEM optimized magnet system with very high energy Neodymium magnets. The magnets are arranged concentrically and positioned evenly to distribute a symmetric magnetic field. The magnetic system and conductor patterns are optimized for maximum driving force and consistency over the radiating area. The double-sided diaphragm has 7 layers of extremely thin materials, each doing a specific job to ensure not only good performance but also reliability. Oppo has not announced the price yet. We will endeavor to do a full review as soon as the PM-1 is released. You can get more info from Oppo Digital’s product release. Grado fans can now look forward to a price cut! Grado’s UK distributor Armour Home announced recently that its entire range of headphones will be receiving a price cut. The Grado SR80i open-back headphones which won a What Hi-Fi Sound and Vision Award this year are now £35 cheaper. While these headphones might not be for public use, its pure sound quality and reasonable price tag wins you over in a second. While its performance is top-notch, this pair of headphones does come with an open-backed design that leaks music so much that people might think it is a ringtone. These headphones sound awesomely detailed, musical, natural and simply beautiful. These are perfect for home listening but you would certainly think twice about taking them onto the train with you. US headphone manufacturer Thinksound has finally unveiled its very first pair of on-ear headphones. Thinksound prides itself in manufacturing headphones that are assembled primarily from renewable, recyclable resources such as wood and aluminum and feature PVC-free cables. The all new Thinksound On1 is said to have taken three years to develop. It features a 4cm driver that is housed in sustainable wood earcups designed for a larger soundstage, deep bass extension and clear high frequencies. Also found in the box are two sets of detachable, Kevlar-reinforced cables – a standard 1.5m one and another with a built-in mic and single button for smartphone control. Users will also find a cotton carry pouch for storing the headphones and its accessories. Stay tuned for the full Thinksound On1 headphones review. 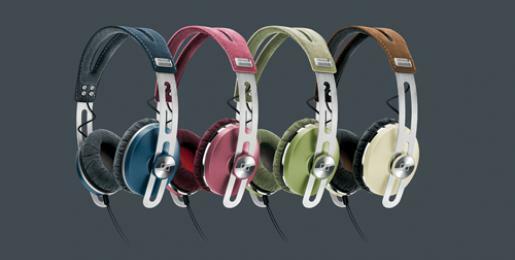 New kid on the block, Nutz, has announced a brand new range of luxury headphones. Nutz has been in the market for only a year and looks to combine affordable luxury, fashion and innovation for headphones that suit everyone. 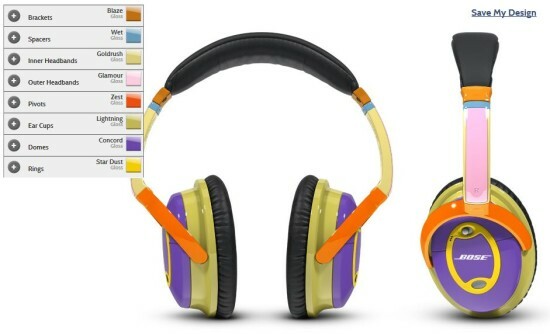 Nutz’s new range consists of six models consisting of both headphones and earphones. 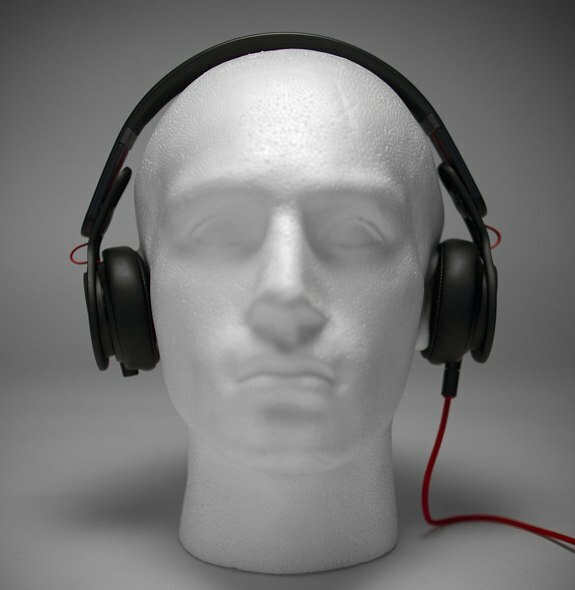 The Nutz Pro headphones are its flagship model and come in wired or wireless options. 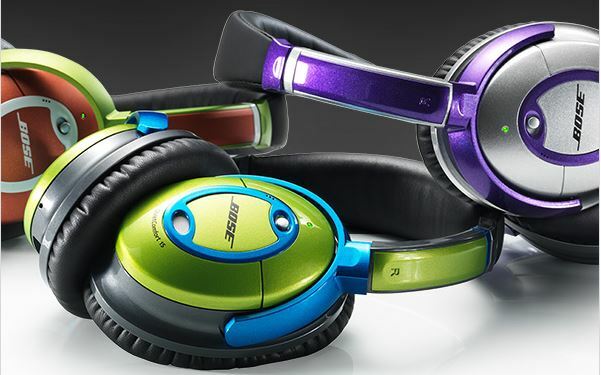 They also feature memory foam earpads and come in no less than 13 colors. The Nutz Sportz earphones on the other hand, work in-line with iOS devices with its built-in microphone and are suited for running. Others in the range include the Nutz Budz that are entry level noise-isolating earphones, Nutz Gamer that are designed for Xbox 360 and PS3 users with Bluetooth connectivity and entry level headphones, Nutz Khans.